The site offers a wide range of multi modal transport solutions with its own serviced freight rail link. There is an ample power supply to suit any operational need. 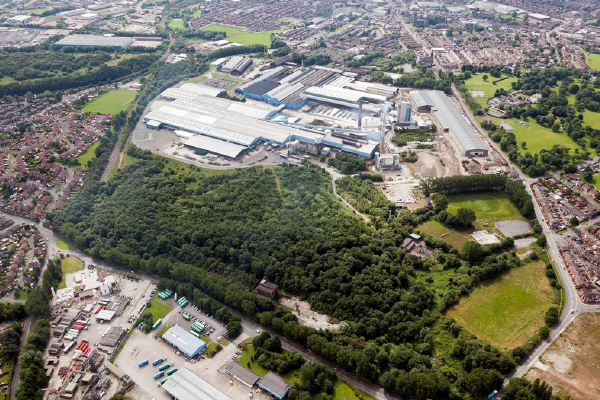 The developable areas of the site comprise approximately 10 acres (4 hectares) in total. Outline planning consent exists in respect of Washway Lane and the planning authority have indicated the uses mentioned above would be acceptable. Offers are invited for the whole or in parts. VAT is applicable on all prices quoted and negotiated. St Helens affords great transport links to surrounding area via main arterial road links including M6 to the North and South, M62 to the East and West. The site is conveniently situated 1 mile north west of St Helens town centre and can be accessed via City Road or College Street.